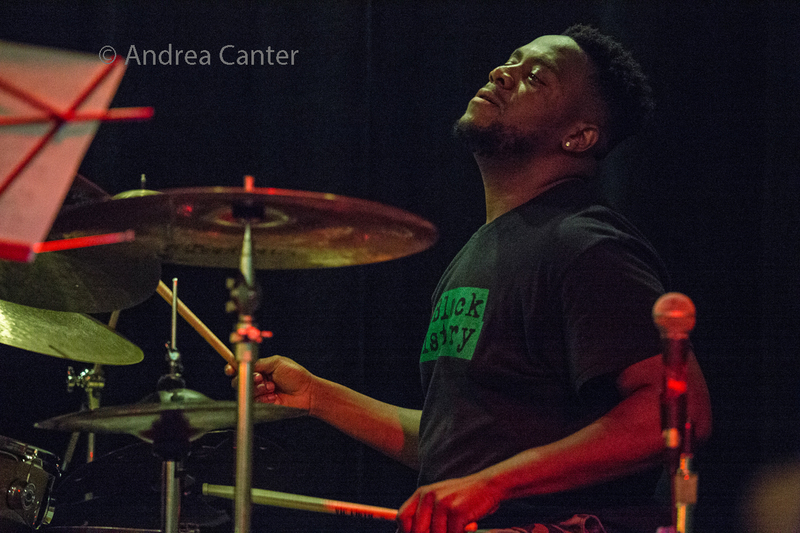 Drummer Rodney Ruckus has been one of the busiest performers around the Twin Cities over the past few months. 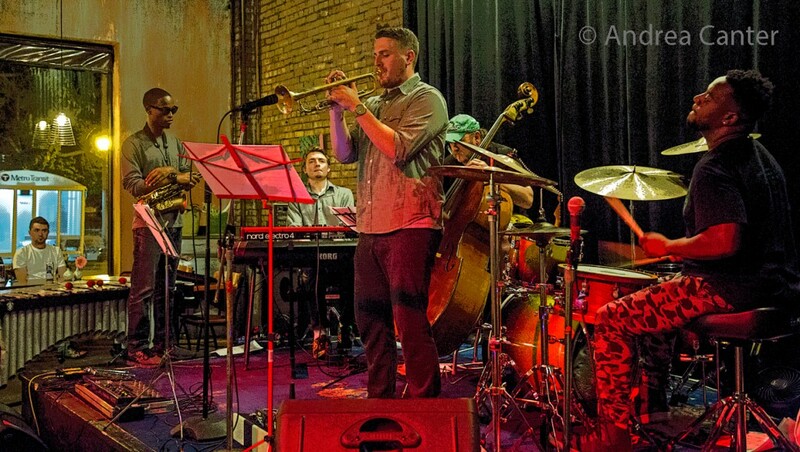 After burning up the main stage at the Twin Cities Jazz Festival in late June, Ruckus has headlined at Jazz Central, Reverie, Black Dog and on the All Originals series at Studio Z. 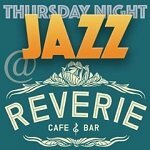 This week, Rodney and his “Fotet” (Abebi Stafford on piano, Ron Evaniuk on bass) welcome special guest, Berklee alum and saxophonist Lito Hernandez, as they perform on the Thursday Night Jazz at Reverie and Saturday Night Jazz at the Black Dog series. 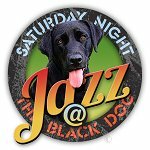 The Julian Manzara Quartet will open the evening at the Black Dog. A Florida native, Rodney Ruckus started playing drums at the age of two in church, and also picked up piano and bass. “As a child, I had no video games,” says Rodney. “Instead, I had musical instruments. I was willingly brought up to be engaged into music twenty-four/seven.” Rodney was introduced to jazz at age 14 in his middle school music program after moving from Miami to Sarasota, FL. With some friends, he started playing for tips outside neighborhood markets. Later, his band The Jazz Juvenocracy raised money to travel, playing at the Montreux Jazz Festival, Jazz a Vienne and at La Barington Jazz Club in France, and at the Umbria Festival in Italy. Rodney attended the Berklee College of Music on a full scholarship, and was selected as drummer for The Grammys in the Schools Foundation. After completing studies at Berklee, he received an Art Blakey Jazz Messengers Presidential Scholarship to the McNally Smith College of Music. 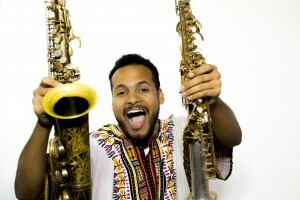 He’s been on stage with such jazz luminaries as Tia Fuller, Ralph Peterson, Herbie Hancock, Billy Childs, John Patitucci, Joe Lovano, Roy Hargrove, Wynton Marsalis, and Charles Lloyd. Locally, Rodney has performed with the Solomon Parham-Steve Kenny Quintet at the 2016 Winter Jazz Festival, with the Steve Kenny Quartet on Saturday Night Jazz at the Black Dog, with Anthony Cox’s Free Range Quartet at the Black Dog, and heading is own ensembles at Jazz Central Studios, Reverie, the Black Dog and more. He’s also appeared with Solomon Parham at The Bedlam. Award winning, multi-instrumentalist, bandleader, composer, and educator Lito Hernandez received the Berklee College of Music’s most prestigious scholarship–the Presidential Scholarship– in 2009. After completing his undergraduate studies, Lito served as Adjunct faculty at Santa Barbara (CA) City College, as well as teaching lessons for the woodwind ensemble with the El Sistema inspired program, iCAN (Incredible Children’s Art Network) in 2014. Most recently he received a scholarship to Berklee College of Music, Valencia, Spain,where he earned his Masters Degree in Contemporary Performance with a Production Concentration. 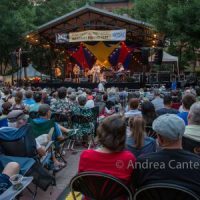 Over his career thus far, Lito has shared the stage with such stars as Clark Terry, Ralph Peterson, Kenny Loggins, Red Holloway, Peter Erskine and more. 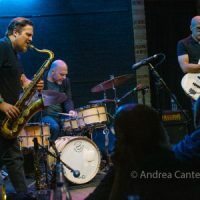 Julian Manzara and his quartet (with Levi Schwartzberg, Drew Stinson and Dan May) will present an opening set of original compositions, featuring improvisation in fusion, swing, Brazilian, and blues styles. Guitarist, composer, and bandleader Julian Manzara formed his quartet in January 2016, seeking a band that was able to realize his original compositions in a wide variety of styles, yet able to play traditional jazz as well, A recent graduate of the guitar performance program at McNally Smith College of Music, Julian left college studies at the Berklee College of Music to tour with rock band The Lone Crows. Julian later returned to studying music and graduated from McNally Smith College of Music with a B.M. in Guitar Performance. He is currently writing new music and developing a home recording studio. 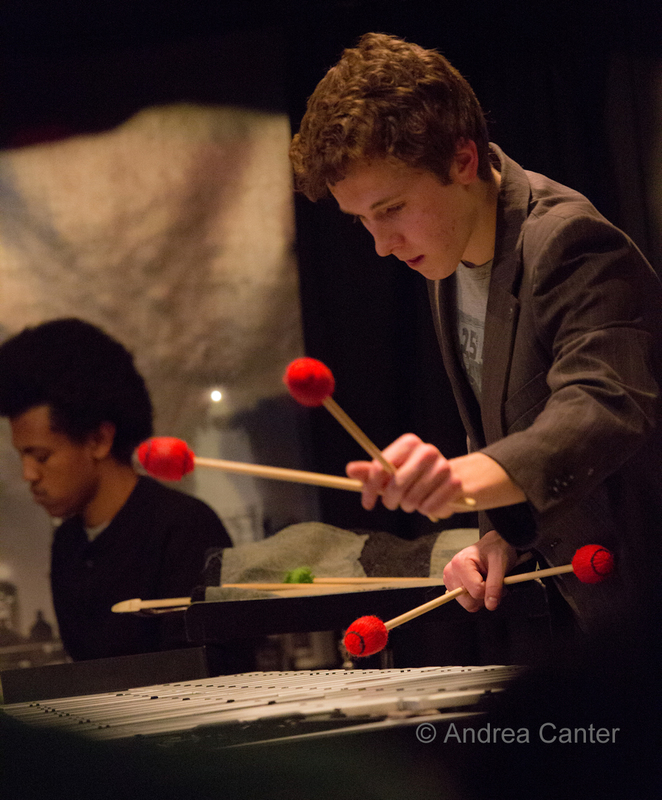 Levi Schwartzberg, another Minneapolis native, is in his third year at the University of Minnesota, where he is majoring in physics and performing with the U of M jazz ensembles. Fluent on keyboards and vibraphone, he plays in a wide variety of local groups, including Sound Skirmish, Adam Linz’s Le Percheron, and Davu Seru’s No Territory Band, along with his own bands. 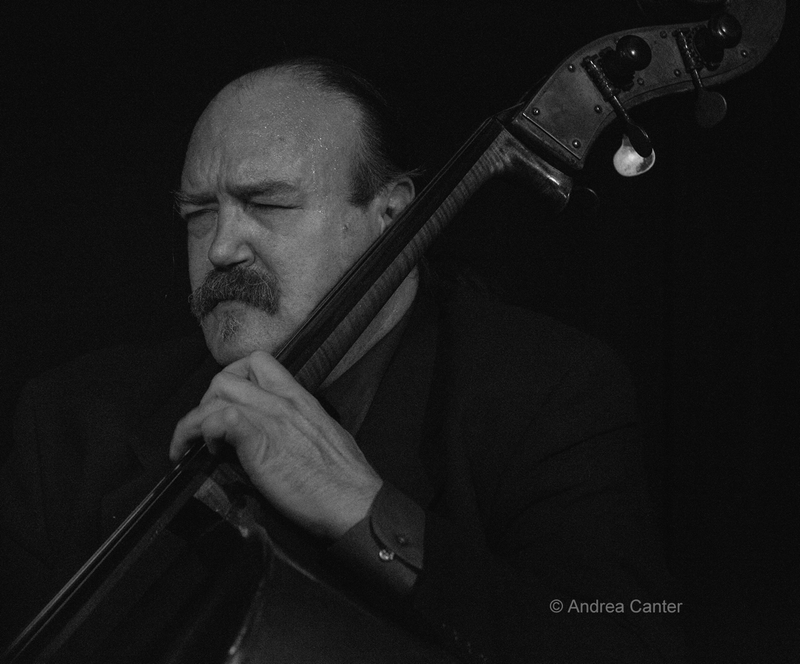 Drew Stinson is a modern bass player studying at McNally Smith College of Music. His versatility and extensive understanding of his instrument allows him to work well in a creative setting but also as a sideman in any rhythm section. 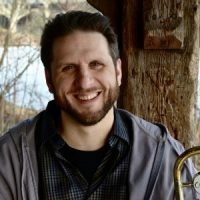 In addition to playing bass for the Julian Manzara Quartet, Drew is a founding member of Sound Skirmish, a quartet with Patrick Adkins, Levi Schwartzberg and Ben Ehrlich. Dan May is a drummer and educator based in the Twin Cities. 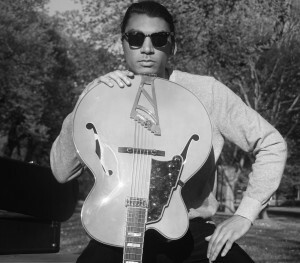 A Chicago native, May came to the Twin Cities to attend McNally Smith College of Music, where he studied with Gordy Knudston and JT Bates. 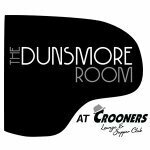 Dan teaches drumset and percussion in his St. Paul studio.